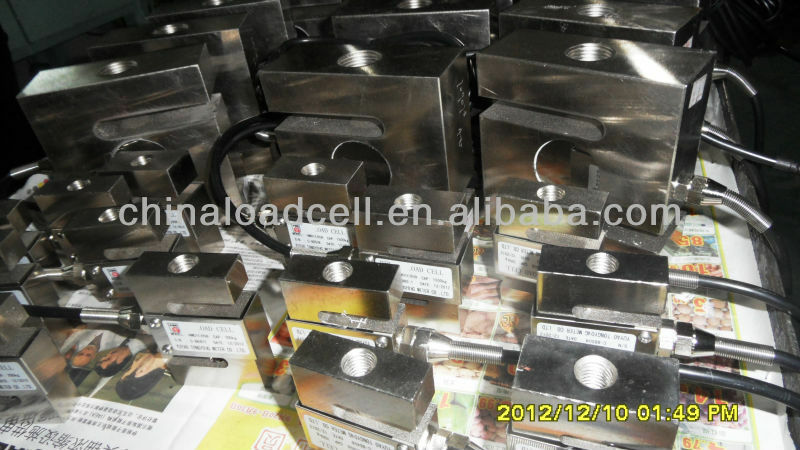 with 20 years experiences,We can design and manufacture of hundreds of different kind of load cells:analogy load cell, high temperature load cell, digital load cells and so on, Most of load cells have patent,We guarantee the high quality with competitive price. 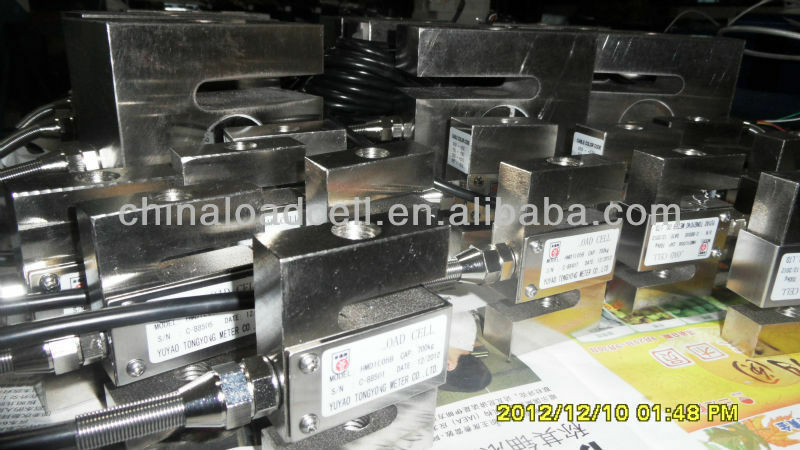 Model HMD1005 S type weighing loadcell, measuring by shearing stress method,can bear both tension and compression.It has good output symmetry and well knit structure, can be installed easily. 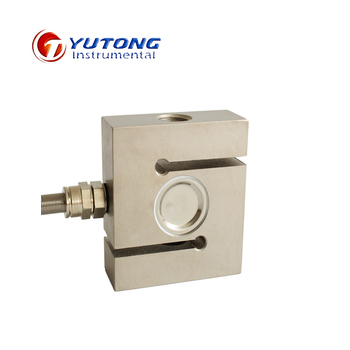 It can be used for tension or compression applications for precision weight and force measurements. Applications might include conveyor scales, check weighers, and counting scales. etc..
QC team with more than 20 professional and technical personnel. To ensure 100% products checking. If you want to know more information, please contact us without hesitate.